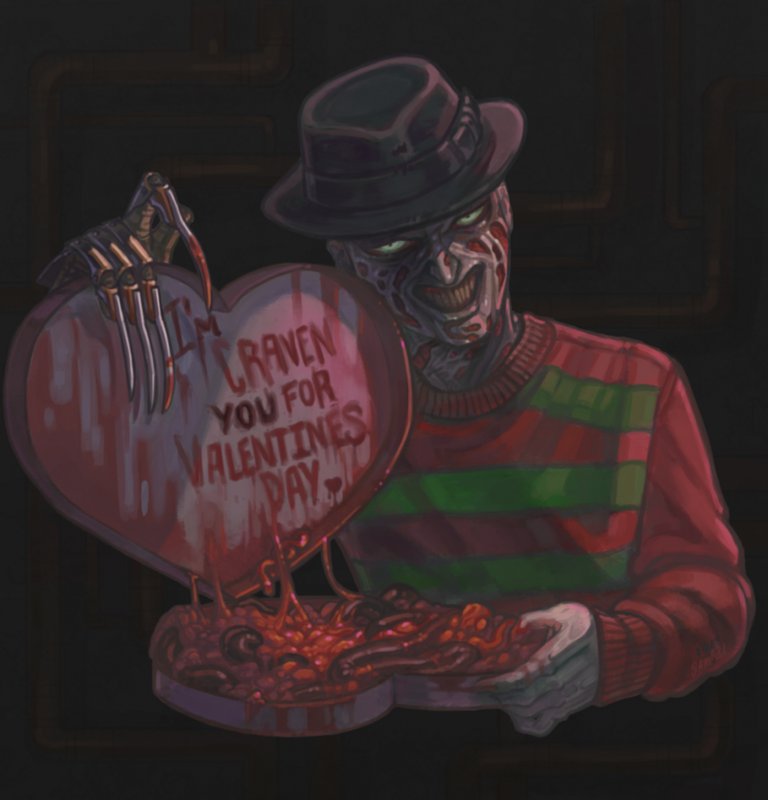 Freddy is your sweetheart now. Hope ya’ll have great valentine’s day! Thanks for giving fans the opportunity to create images for your holiday cards. If needed I have a version without writing on the inside of the box and transparent copies (without the background) of both versions.